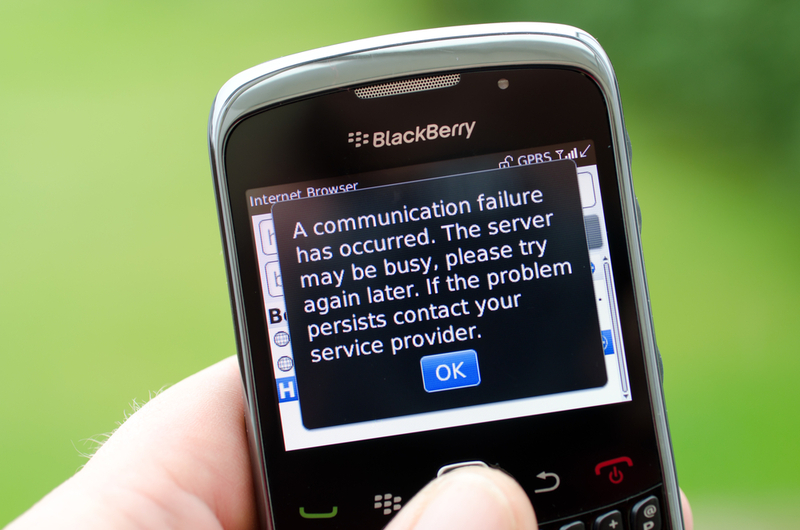 BlackBerry never seems to catch a break. After several companies attempt to buyout the struggling smartphone manufacturer, BlackBerry decides to cancel it altogether and fire its CEO Thorsten Heins. The Canada-based company almost closed a deal with Fairfax Financial Holdings Ltd., BlackBerry’s largest shareholder, of taking over the business for US$9 a share. However, Fairfax abandoned its plans at the last minute. Instead, Fairfax and a number of unnamed investors, which allegedly includes a Middle Eastern sovereign wealth fund, would pump an additional $1 billion capital into BlackBerry. Investors did not take this news lightly, as stocks dropped 16.4 percent closing at $6.50 in NASDAQ. Before the acquisition fallout, several groups expressed interest into buying BlackBerry, including Chinese PC maker Lenovo and BlackBerry co-founder Mike Lazaridis. While the company seeks for its new leader, BlackBerry’s board of directors has appointed technology executive John Chen as interim CEO and executive chairman. A poor immigrant from China, Chen rose to become one of the most successful tech executives, credited for recovering database software firm Sybase Inc.
Sources tells The Globe And Mail that Chen’s appointment is part of Fairfax’s conditions of the $1-billion financing. Chen will be allowed to continue to reside in California and “commute” to BlackBerry’s main office in Ontario, Canada, using a company jet.